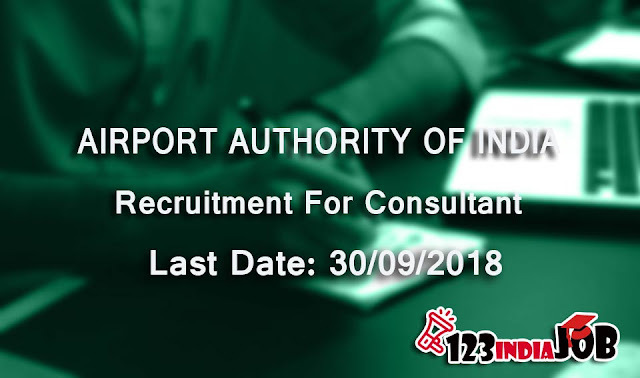 The Airports Authority of India Limited has issued applications for 34 posts of Consultant. Interested and qualified candidates should download the notification before applying and see if they are eligible to fill this application. All information related to the application is available below. Candidates interested in the application should also mail the required documents along with their resume at gmhrnr@aai.aero as well as attested documents. It is also mandatory to write the post for which candidate is applying for. Candidates should be B.Tech / Diploma in Electronics, Computer Science, IT subject or Instrumentation, BSc in Physics / Math / Electronics.